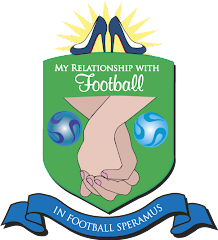 My Relationship With Football: Premier League Axing Community Shield?...Carling Cup Moving to Summer? Premier League Axing Community Shield?...Carling Cup Moving to Summer? If I know anything about the Premier League, it’s based on traditions. STRICT, LONG-STANDING TRADITIONS. I doubt this is going to happen. There’s no way. It’s sacrilegious. BLASPHEMY I TELL YOU!